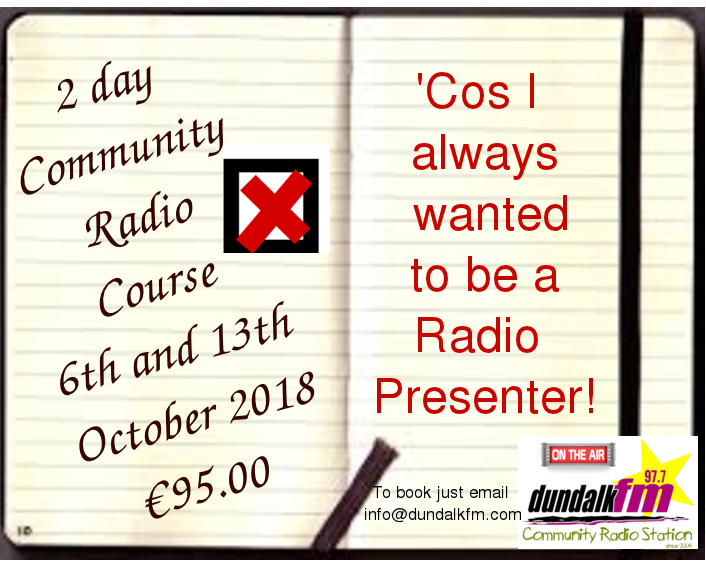 Places for October Radio Course available. Radio Presenter Course now booking. If you would like to find out what a radio presenter does then join our 2-day course in October. If you like the idea of being a presenter after the course then send us a demo and programme proposal of a radio show. Community Radio is where it’s at. 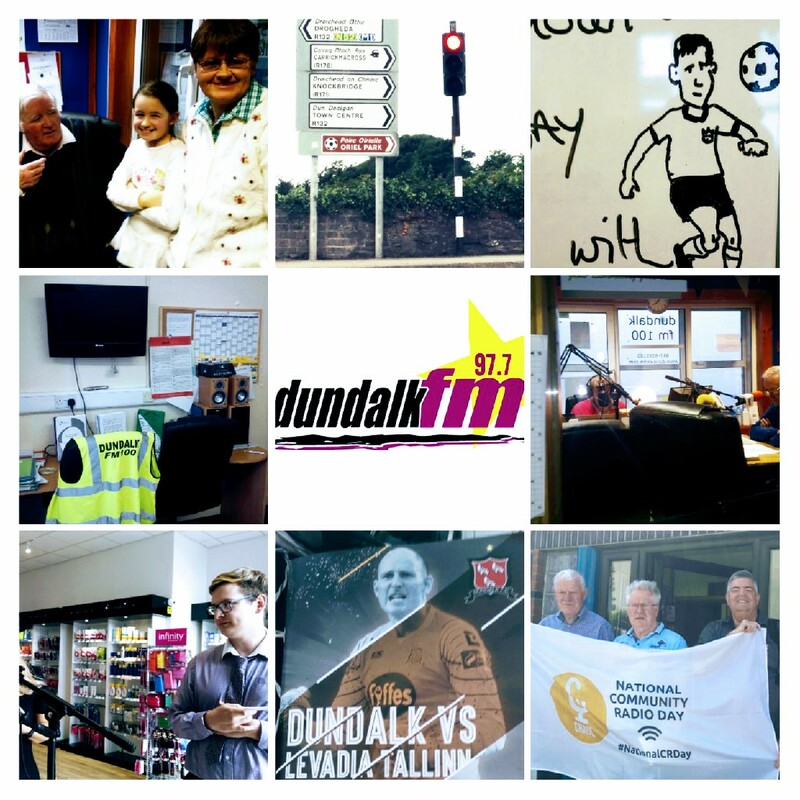 Are you interested in joining our team of Community Radio enthusiasts as a radio presenter? Thursday 13th September from 7.00 pm to 8.00 pm .